Home Products Mailing & Shipping Protective Packing & Box Fill Duck® Brand Packing Paper - White, 120 pk, 24 in. x 24 in. 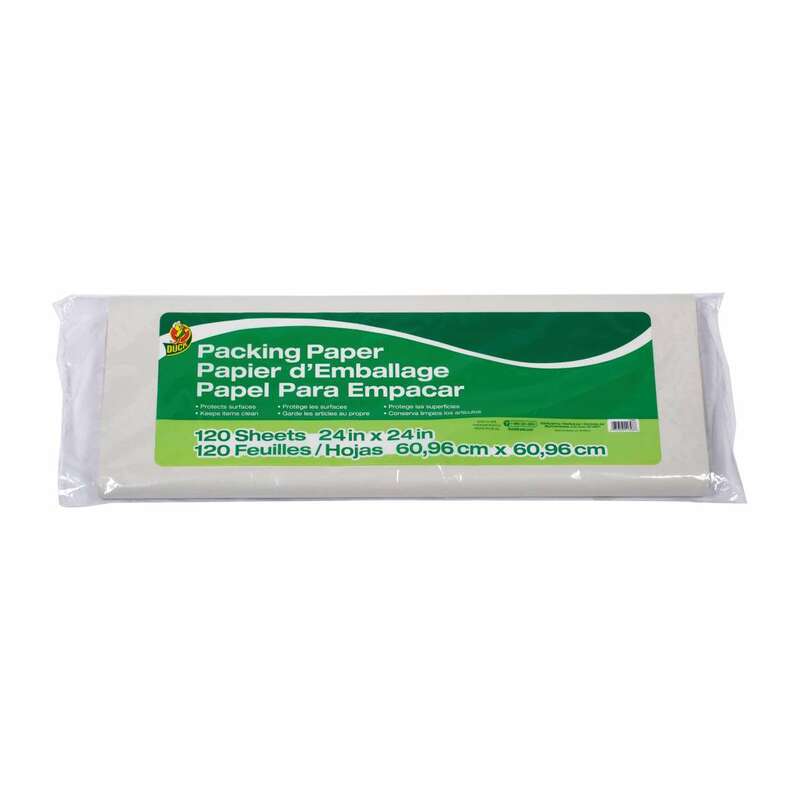 Duck® Brand Packing Paper - White, 120 pk, 24 in. x 24 in. Keep your keepsakes looking their best with Duck® Brand Packing Paper. 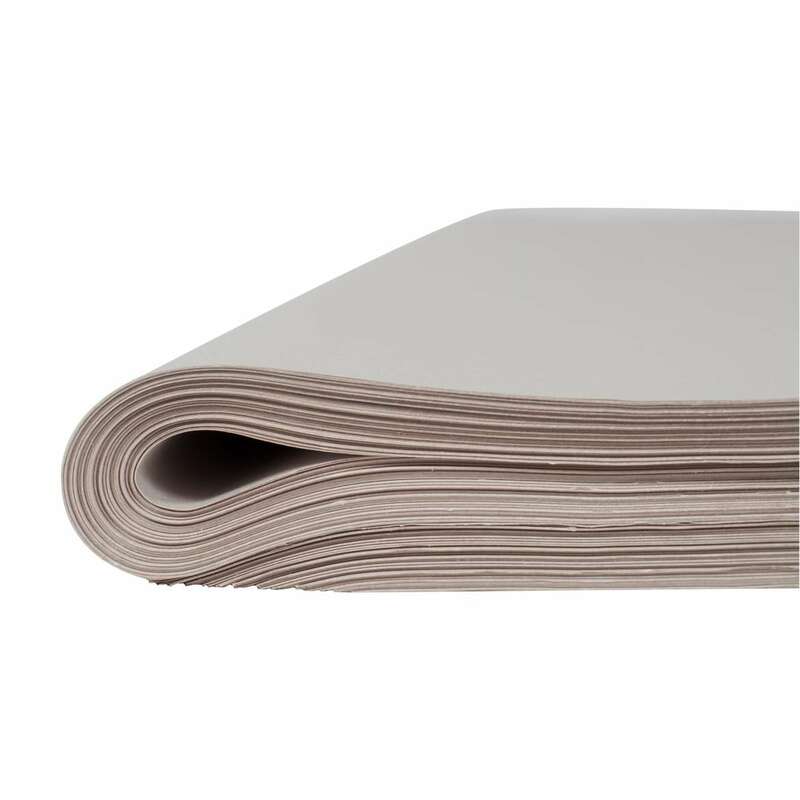 Designed to protect your surfaces from scuffs, scratches and dust, this paper is ideal for packing up boxes for a move or storing seasonal items like ornaments and decorations that you don’t use year round but still want to keep protected. Simply unwrap your belongings when you’re ready—with no sticky residue they’ll be ready to show off instantly.